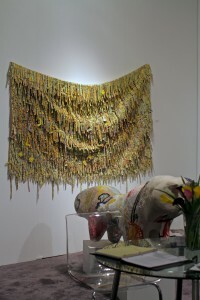 One of the showcased Artists from the MMCA Gallery. 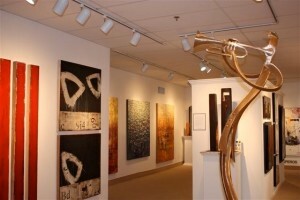 Several of the artists works can be found in the Little Italy Gallery. 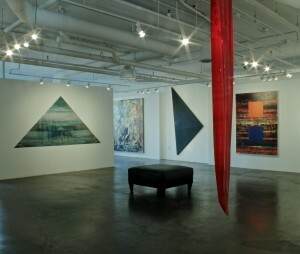 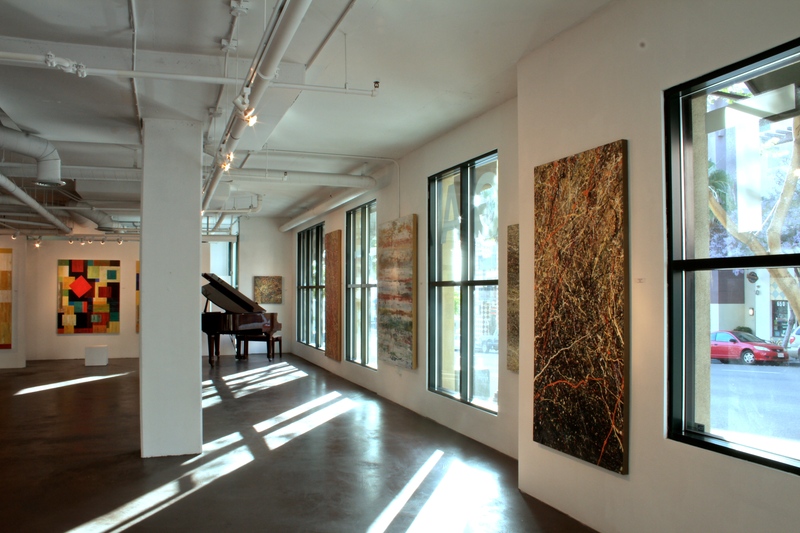 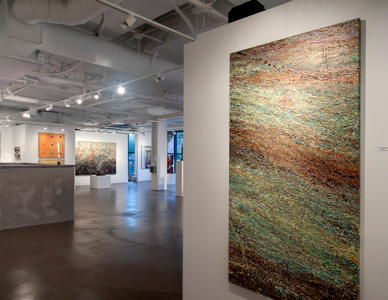 Several of the artists works can be found in the La Jolla Gallery. 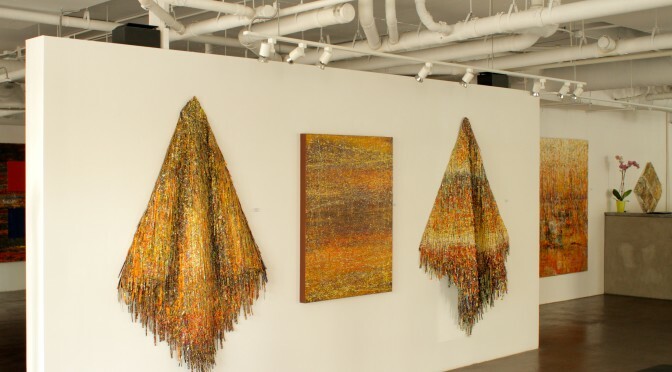 William Merrill an established gallery since 1985, will be exhibiting a group show of contemporary artists encompasing the works of Pat McNabb Martin, Jane Burton, Donna McGinnis and Paul Ecke. 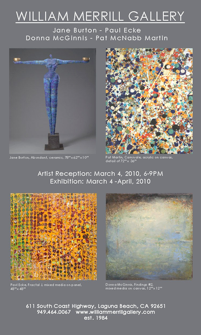 Each one of these artists works with multiple layers of color in an abstract mode, and each has a distinct vision that leads to the unique rendering of surface, color, and texture. 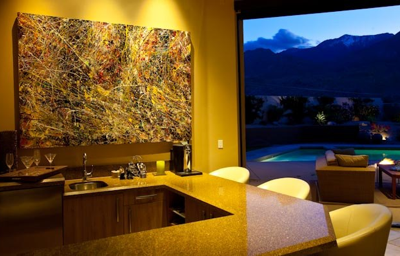 This private collection at a Palm springs residence was finalized with the introduction of a fifth painting in this series. 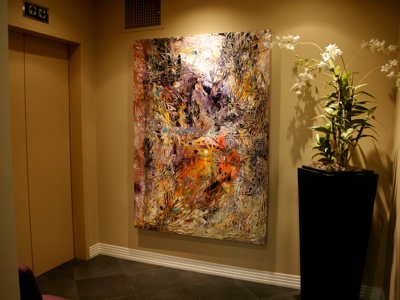 A local collector in the San Diego area has commissioned several additional original Pat McNabb Martin paintings for her private residence.